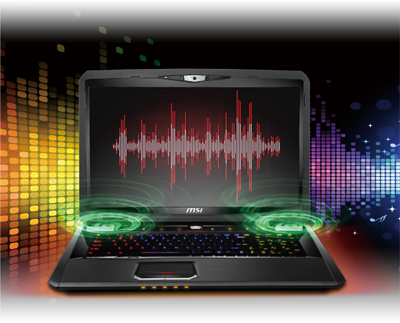 Looking for gaming power on the go? 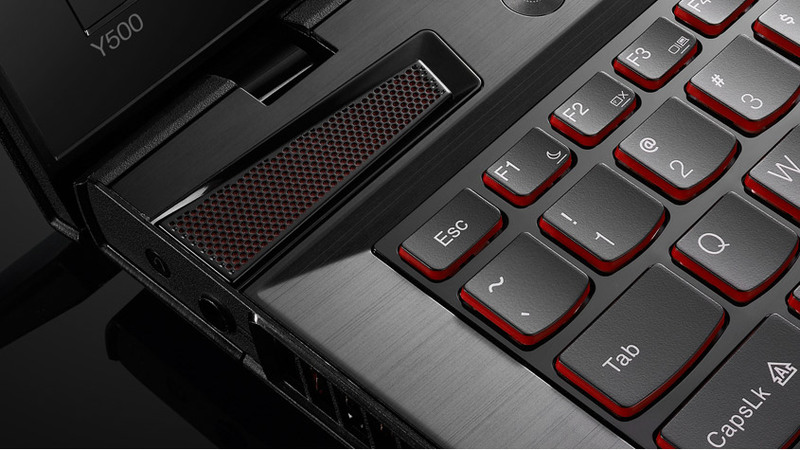 Here’s a roundup of the top 5 gaming laptops on the market today to help you make the right choice. 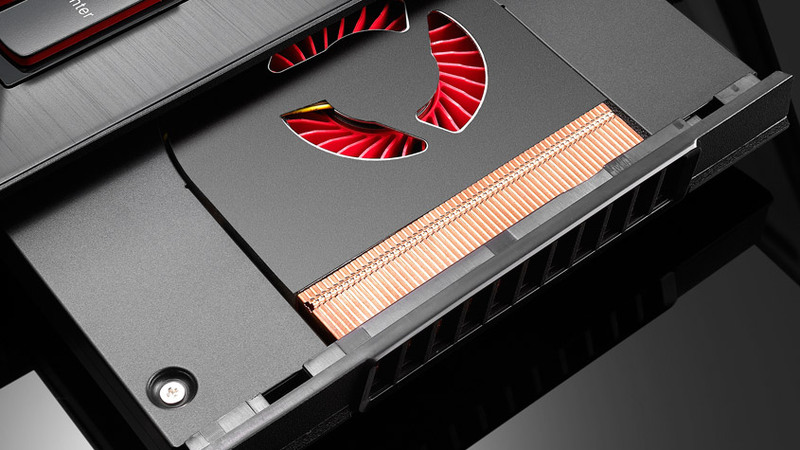 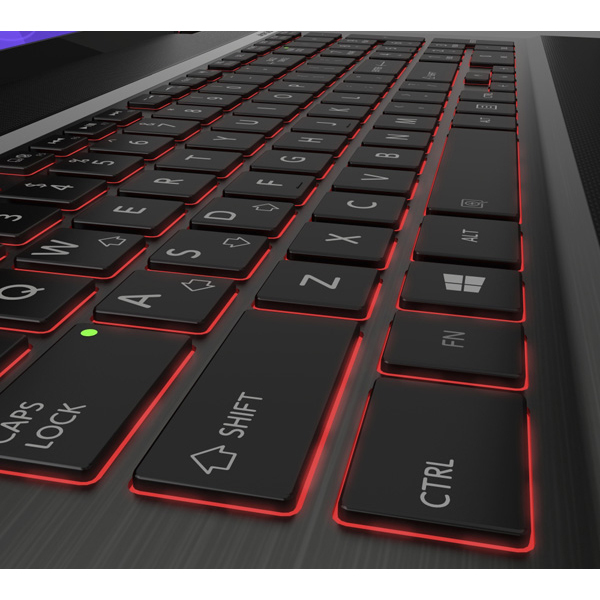 There are many aspects to judge laptops on, but we’re going to focus on the features that set great gaming laptops apart from the rest: graphics cards, keyboard responsiveness, weight, and processing power. 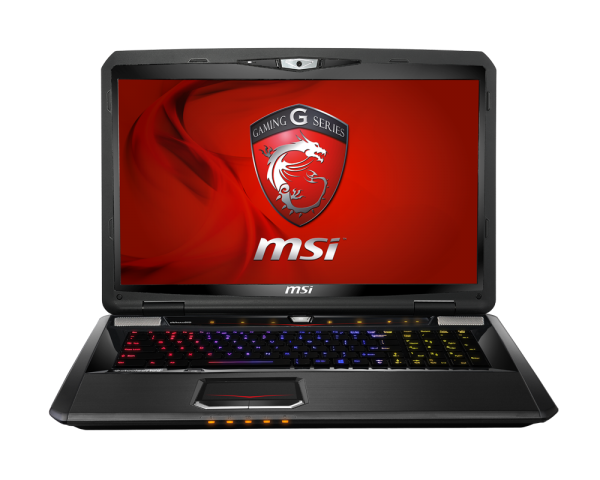 That means we’re going to be looking at top of the line cards like the NVIDIA GeForce GTX 780M or and the AMD Radeon HD 8870M and processors like the Intel Core i5 and i7. 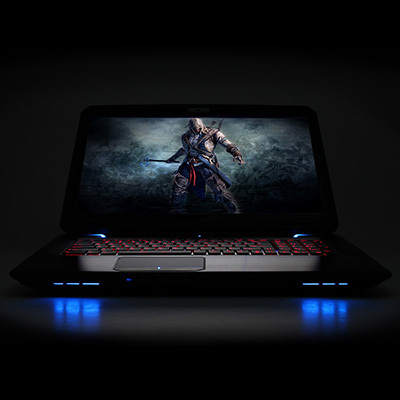 At prices from attainable $1,200 Lenovo IdeaPad Y500 to the wallet-busting $4500 top of the line Alienware 18, you’ll be able to find something to fit your budget. 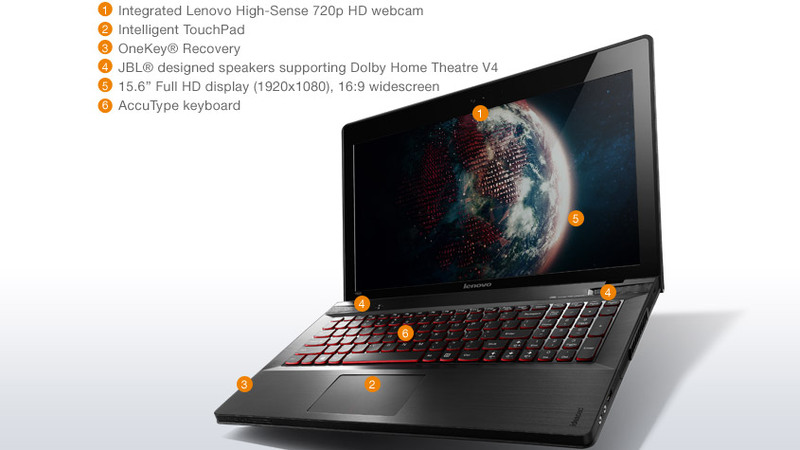 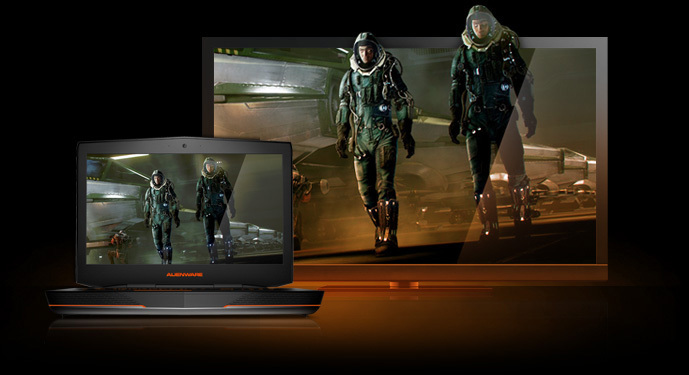 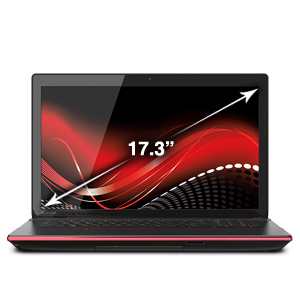 Entering in the category of huge, powerful, unsubtle laptops we have the CyberPower Fangbook X7-200. 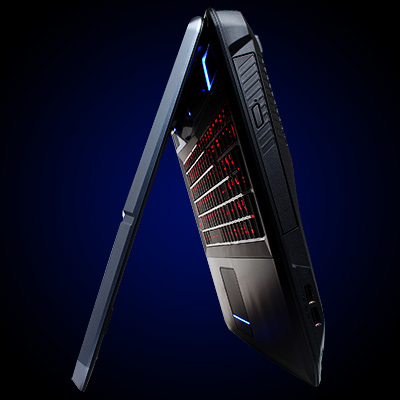 Weighing in at a whopping 13.85 pounds, this is not going to be a portable option. 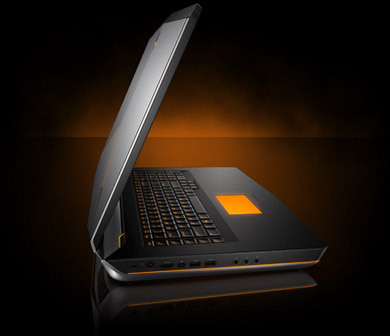 However, for all that weight you get a massive 17.3 inch display, a 2.4 GHz i7 processor, an NVIDIA GeForce 675MX, 16 GB of DDR3 RAM, a primary 60GB SSD and a secondary 7200RPM HDD. 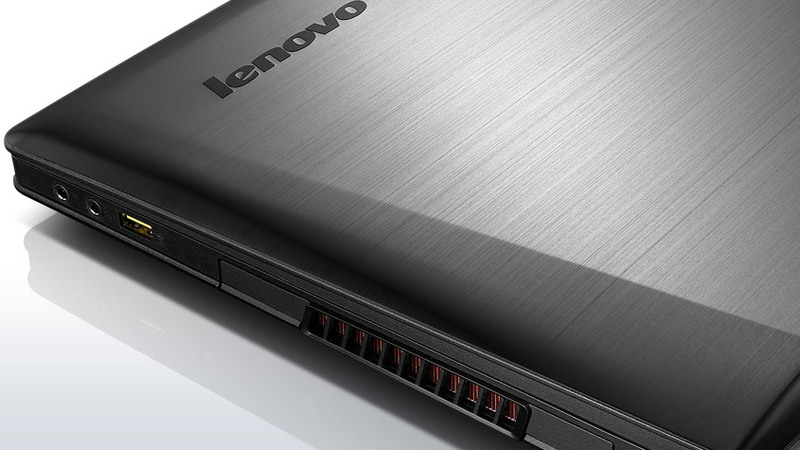 The Fangbook is a great choice if you’re willing to sacrifice weight and battery life for performance. 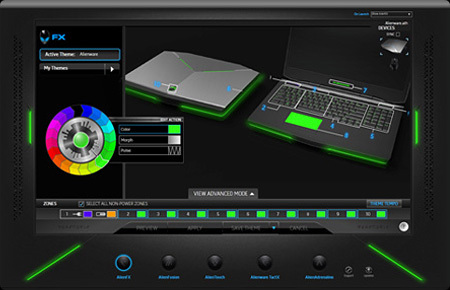 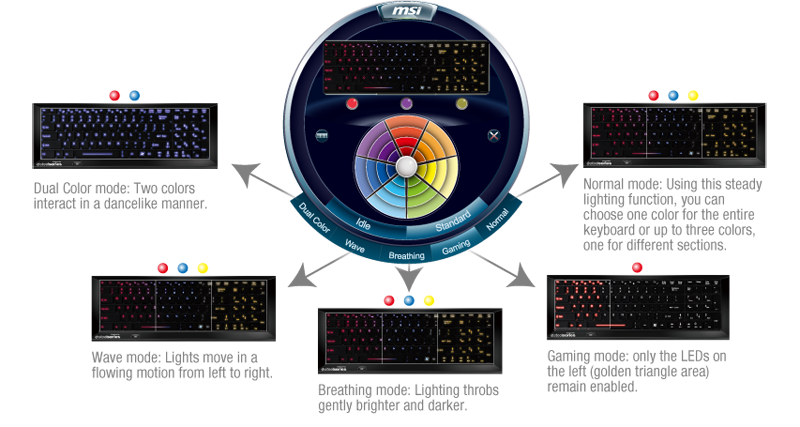 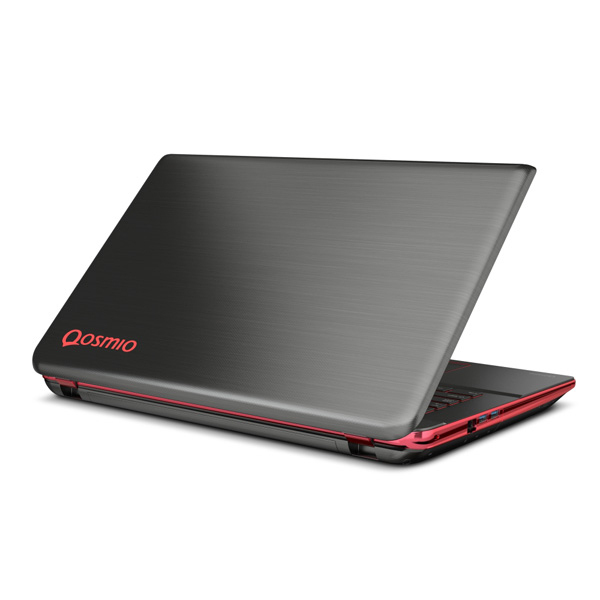 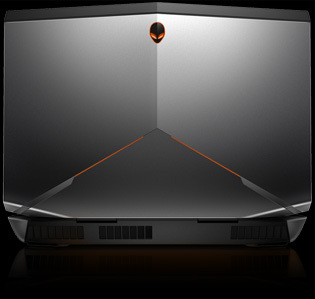 It also comes in at a relatively cheap $1,550 when compared to competitors such as the Origin EON17-SLX or Alienware 18. 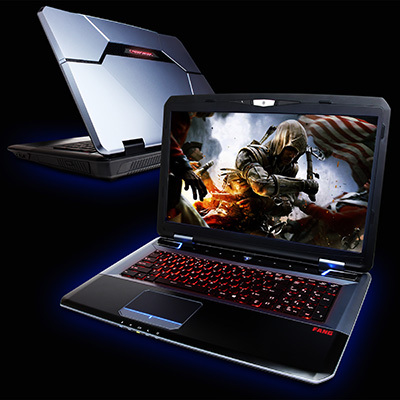 Shop Fangbook.